Take one puppy, roll and play until lightly pampered, then add the following. Now heat with the warmth of your heart until raised or until puppy has doubled in size. Mix with owner until consistency is that the owner and puppy are one. Click here to visit the BOSTON TERRIER CLUB OF AMERICA and see the Boston Terrier breed standard. The BTCA website is a great resource for anyone with an interest (or love for!) 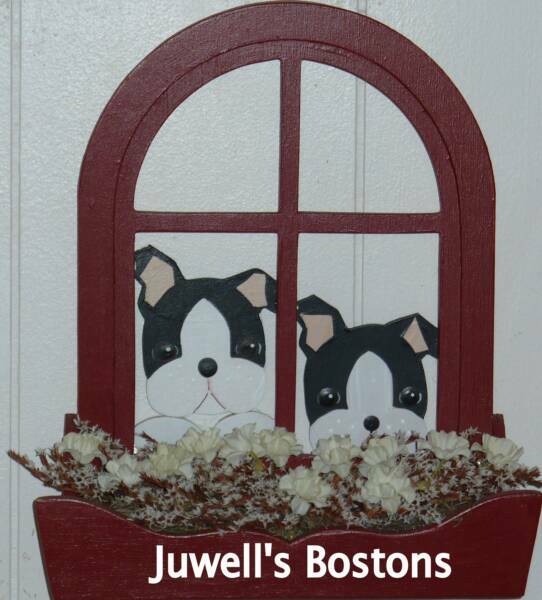 in Boston Terriers. Click here to visit the AMERICAN KENNEL CLUB website. I have a beautiful male available to the "right" home. He's got his Championship and 5 obedience titles! He's pictured on my "boys" page. Beau would be great for a 4-H home or someone wanting to continue earning higher obedience tiltes on him. He is NOT available to a breeding home. I will be breeding my "Mercedes" in August. 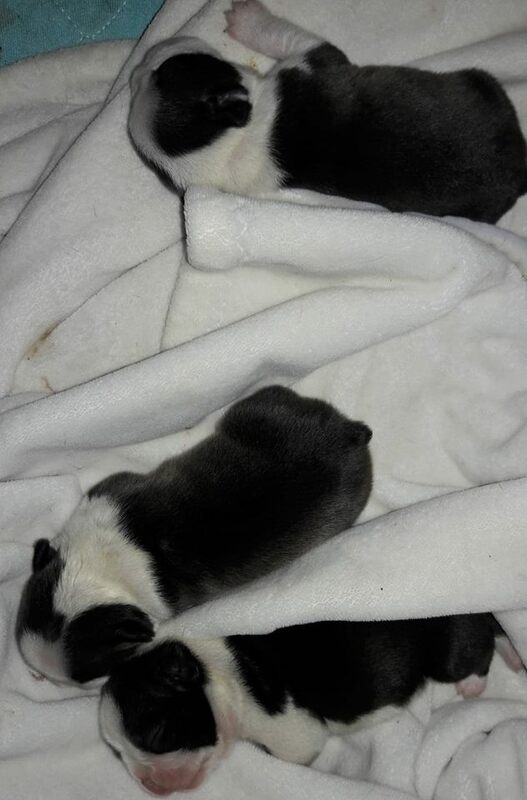 I also have several breedings planned for the beginning of 2020. If you're interested in any of my Bostons, you can fill out my questionnaire and then we can discuss if you'd make a great home for any one available. I'll post here when breedings are completed and I'll take deposits at that time. You might want to check back often as dogs at our home may become available at any time. When I have a puppy or older dog available, there is nothing wrong with that dog. I may just have too many dogs at the time and I will be willing to place one of my wonderful Bostons in the "right" loving home. Careful breeding and blood, sweat and many tears.